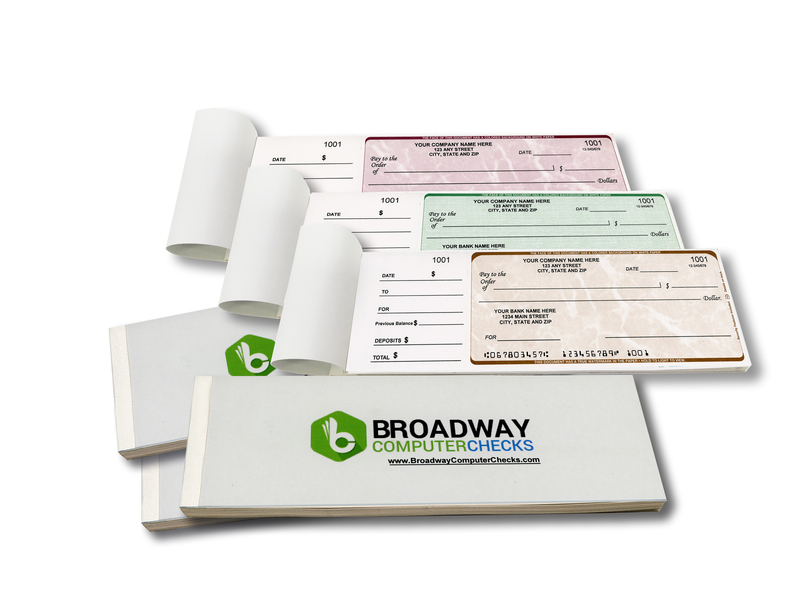 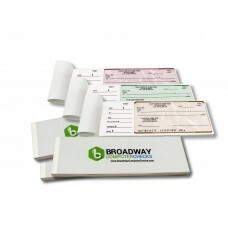 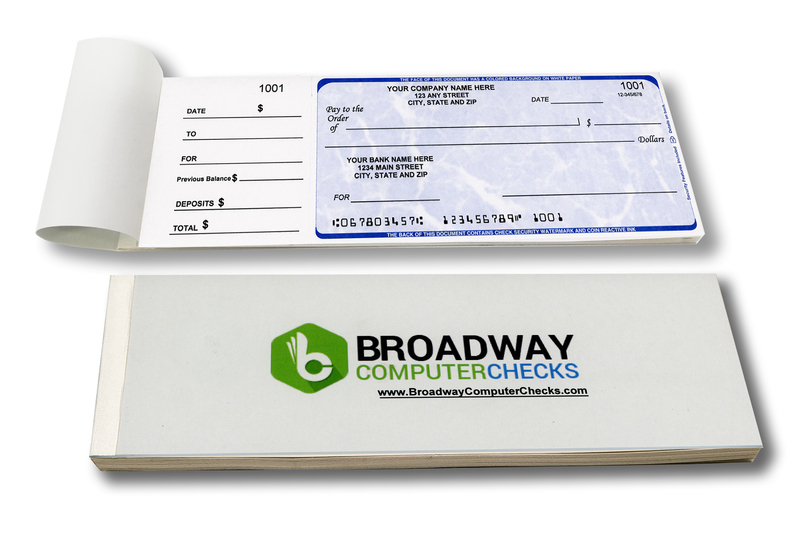 The ideal solution for organizations that need full size business checks – without the large quantity. Choose 40, or 80, or 120, or 160 checks. 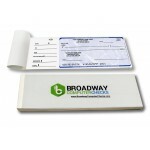 Checks conveniently fits in a purse, briefcase or coat pocket for easy use when you're on the go. 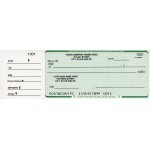 All Orders Should Please Be Accompanied By A Voided Check .